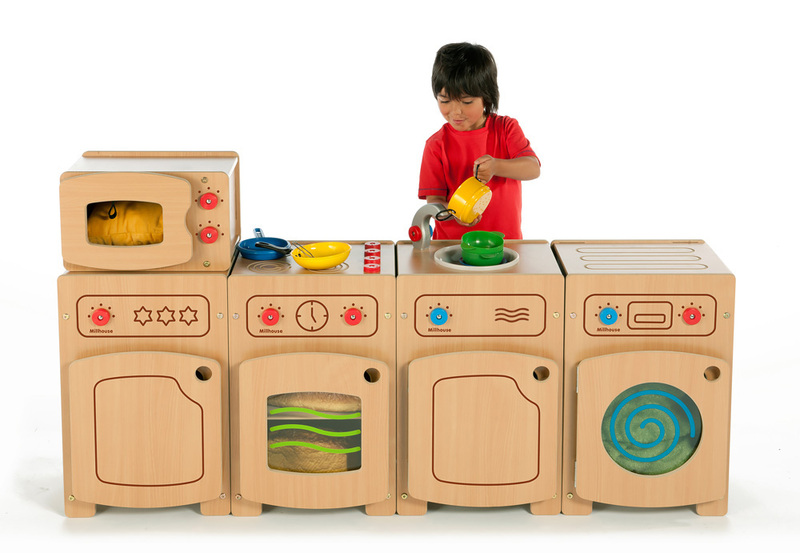 The Stamford complete kitchen set is designed specifically for use in early learning environments. 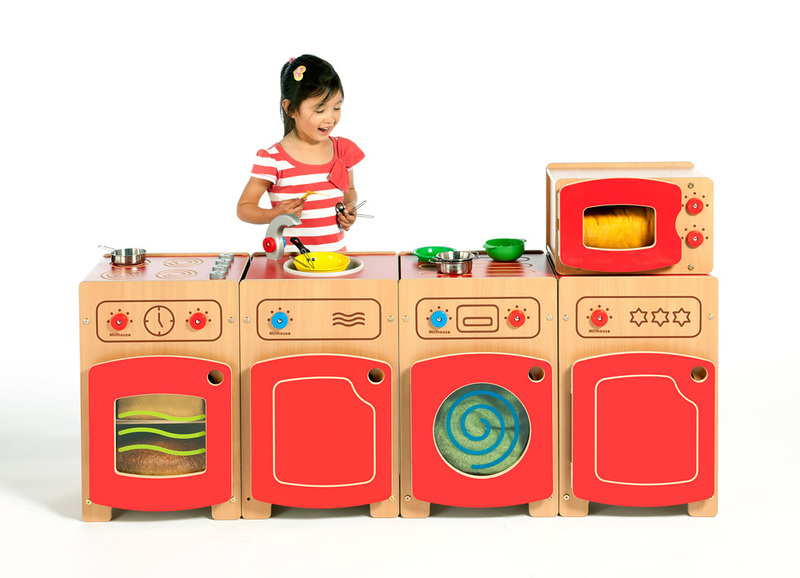 The complete set includes a cooker, washer, fridge, sink and microwave. 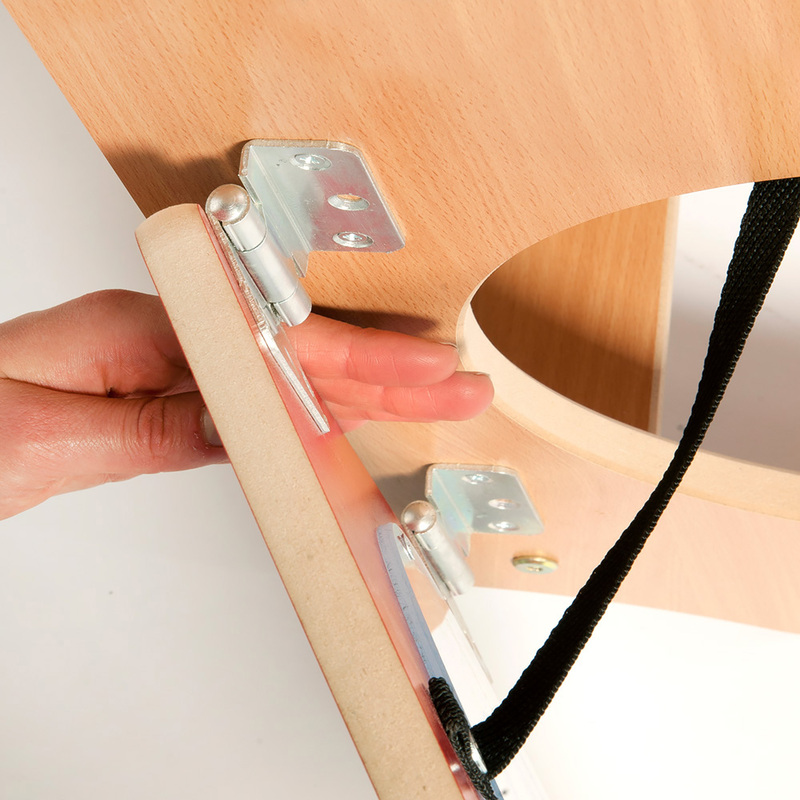 Available in plain beech or red/beech finish. Manufactured sustainably in the UK using durable and easy clean melamine with all rounded edges sealed with a child-friendly, water-based lacquer, these sturdy units are built to last. 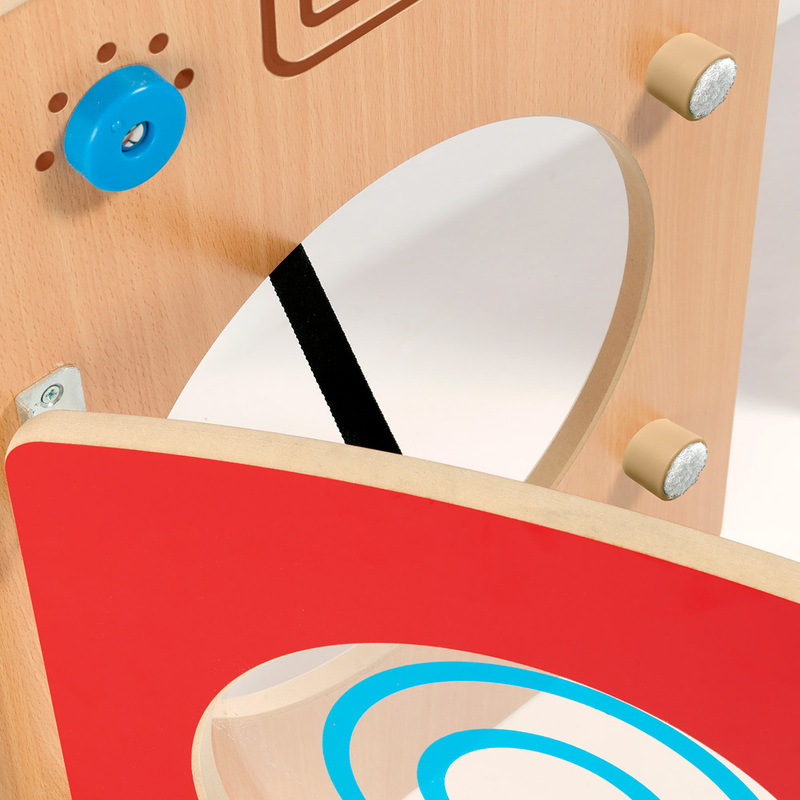 Features include Perspex door panels with printed detail, plastic rotating dials, convenient carry handles and anti-finger trap hinges for safety. The Stamford complete kitchen set is ideal for use in schools and nurseries to create a group role play area using home corner furniture units. Please note: the plastic toy utensils features in the product images are not included with the Stamford Complete Kitchen Set. Please Contact Us or alternatively call for more details on 01733 511121.